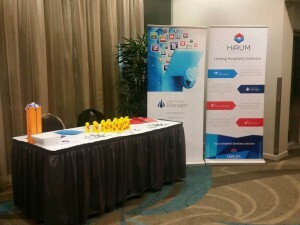 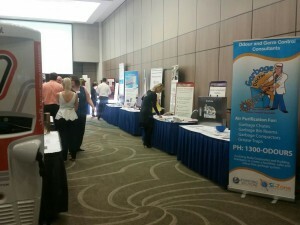 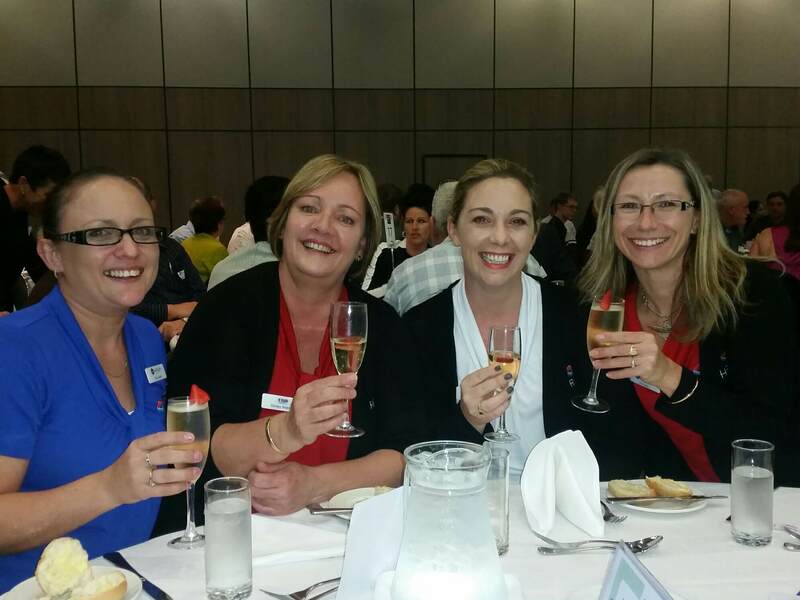 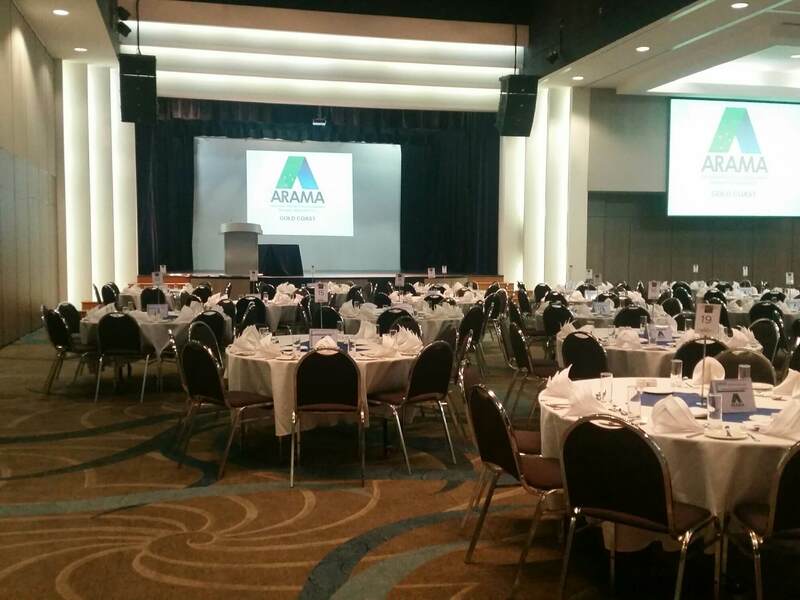 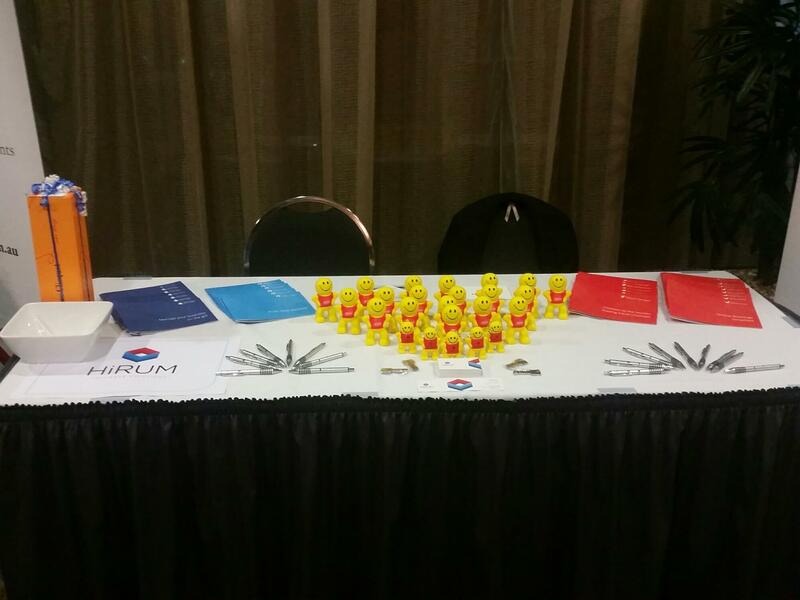 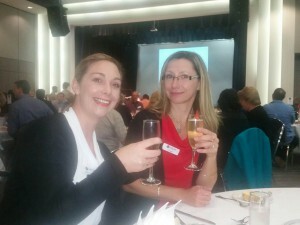 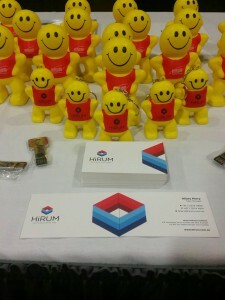 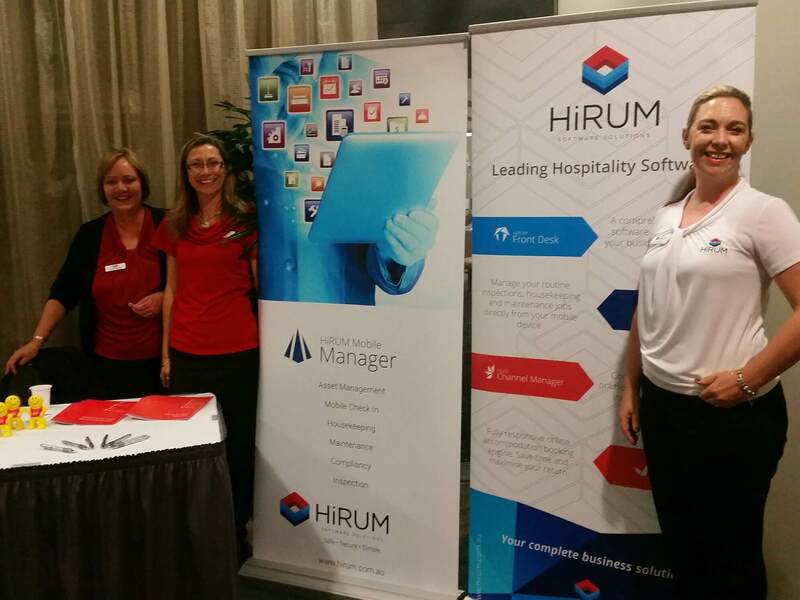 HiRUM Software Solutions was an exhibitor at the Gold Coast ARAMA Annual Trade & Services Expo. 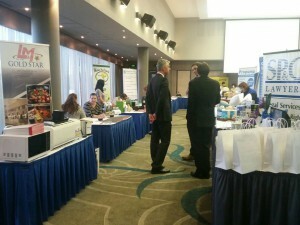 The trade show was held at Southport Sharks on Tuesday 11 August 2015. The event showcased leading companies relevant to the management rights industry for both holiday and permanent properties, with all exhibitors being recommended by fellow managers. HiRUM’s team were very excited to have an opportunity to meet with attendees personally while also showcasing our latest products. Happy HiRUM Mascots reporting for duty! 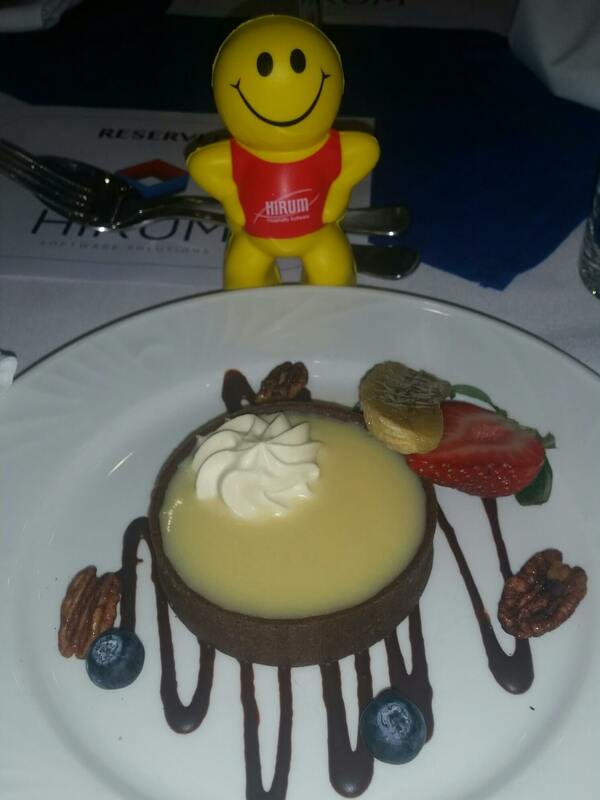 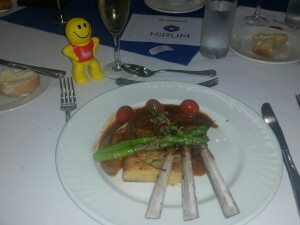 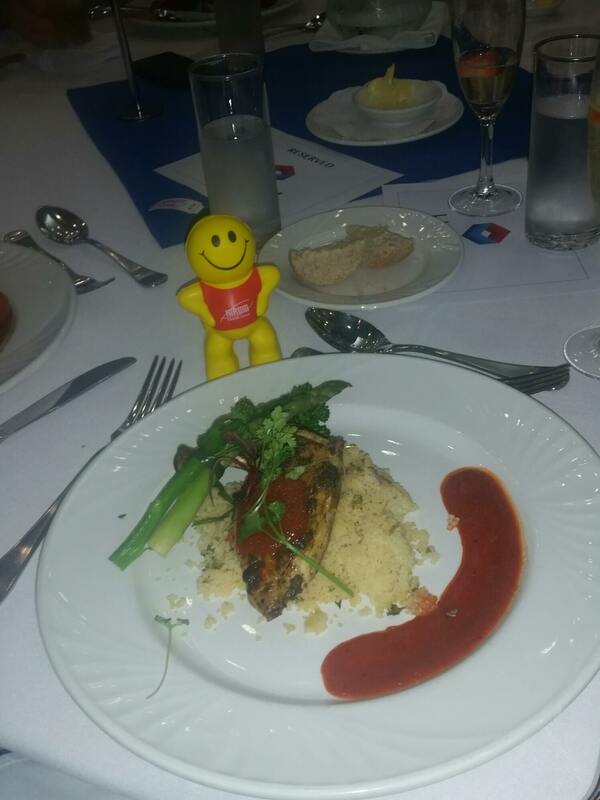 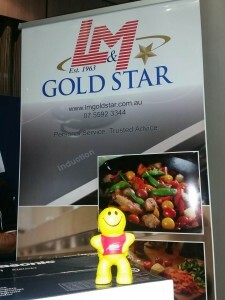 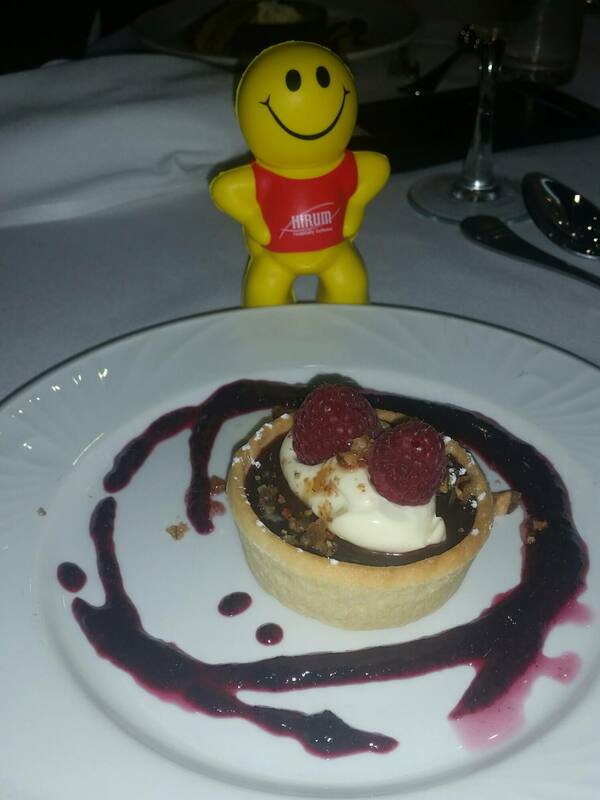 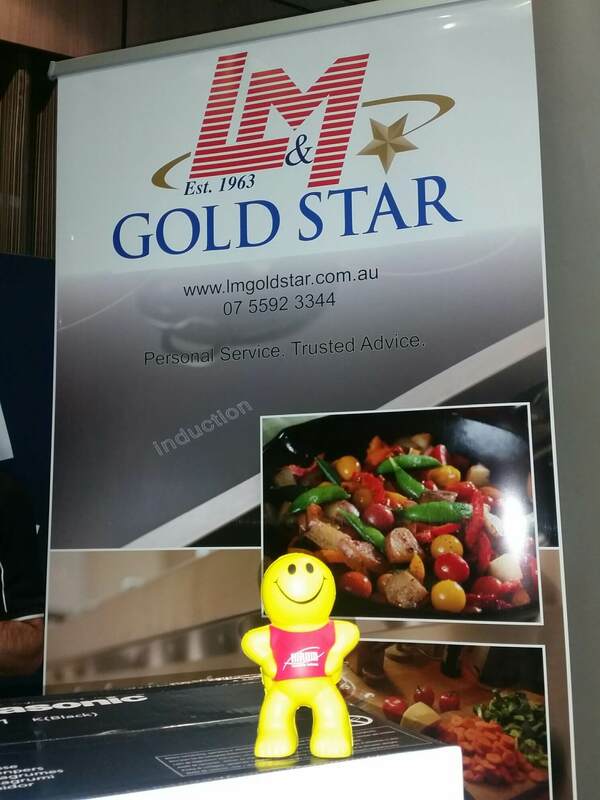 Our happy HiRUM mascot was very pleased with the food! 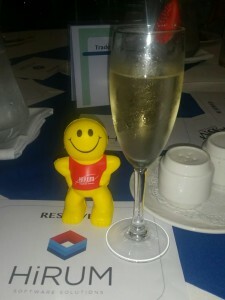 With a champagne glass that big, no wonder he’s smiling! Where to start when it all looks so delicious? ?